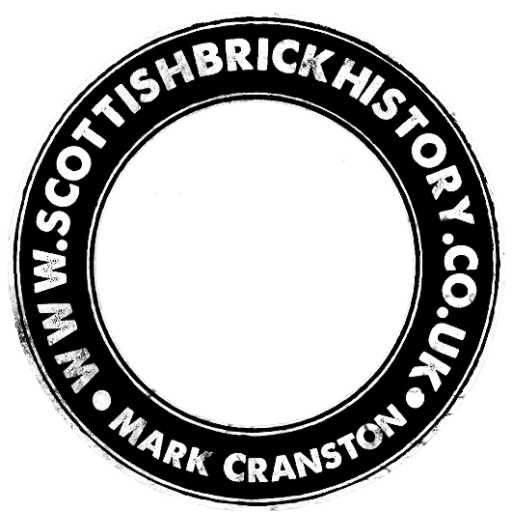 Below – 25/04/1851 – Montrose, Arbroath and Brechin Review – New Traffic – The railway has confessedly damaged and cut up some branches of the coasting trade, but it has opened up quite a new one – the conveyance hither of the manufacture of the Hallgreen Tile Works from Gourdon. A small vessel has been employed to convey the pipes thence to the railway terminus here (Montrose) and strange to say, a portion of its cargoes has already found its way northward to the parishes of Laurencekirk and Arbuthnott, or, after performing a journey of 25 miles by water and rail, to within 6 or 7 miles of the soil whence the tiles were formed. 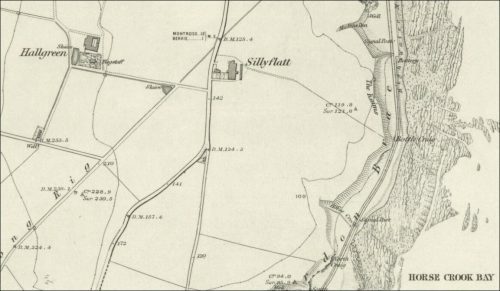 Below – 1864 – Hallgreen Farm where the tileworks are assumed to have been sited but they no longer appear to be in use.